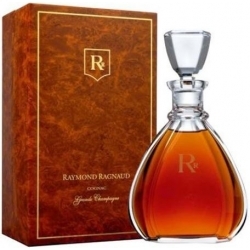 Robe or lumineux intense aux reflets cuivrés. 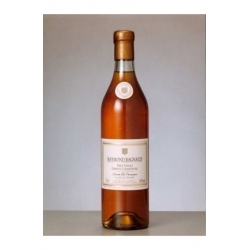 A persistence and a very beautiful ending that reveals the fullness of a sumptuous cognac which we keep a long memory. 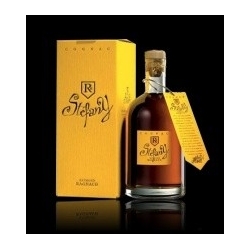 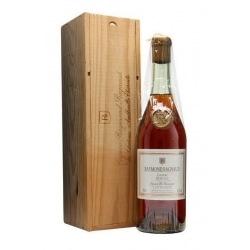 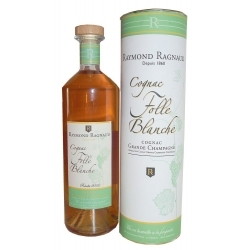 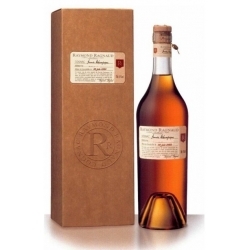 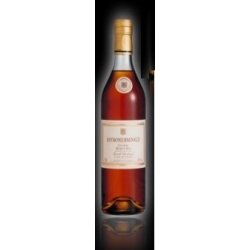 Carafe "Stéfany" Cognac Raymond Ragnaud Cognac generous, flowery and ardent, according to the family tradition. 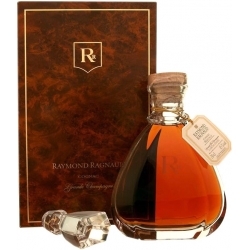 Raymond Ragnaud's granddaughter has created here her first eau de vie, from the precious terroir of Grande Champagne, 1er cru de Cognac.